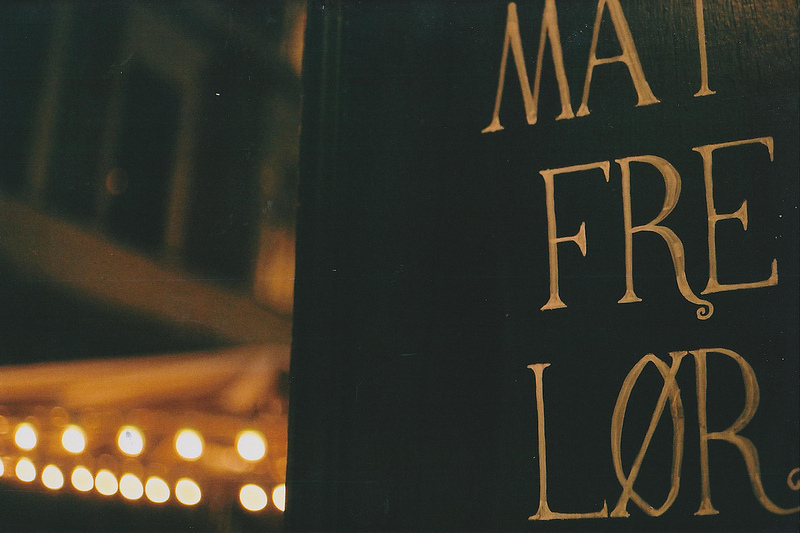 I have a soft spot for 35mm film. It’s where my interest in photography started when I was a teenager, and while I’m easily seduced by Polaroid and medium format these days, I always come back to the 35mm format for its versatility and convenience. That is not to say I don’t quarrel with my 35mm cameras. A few months ago I had a discount in the Lomography webshop since I backed their film scanner Kickstarter, and ended up buying the Diana Mini. This is a compact, 35mm half-frame version of my beloved Diana+ which I have long wanted to try – it’s so tiny and cute, and I’ve become interested in the half-frame format. The half-frame format presents challenges of its own, not unlike with the Instax Mini: What kind of subjects best suit such a small frame? I suspect it will take me a while to be able to give a good answer to this question. The other 35mm camera accompanying me lately has been a Minolta. 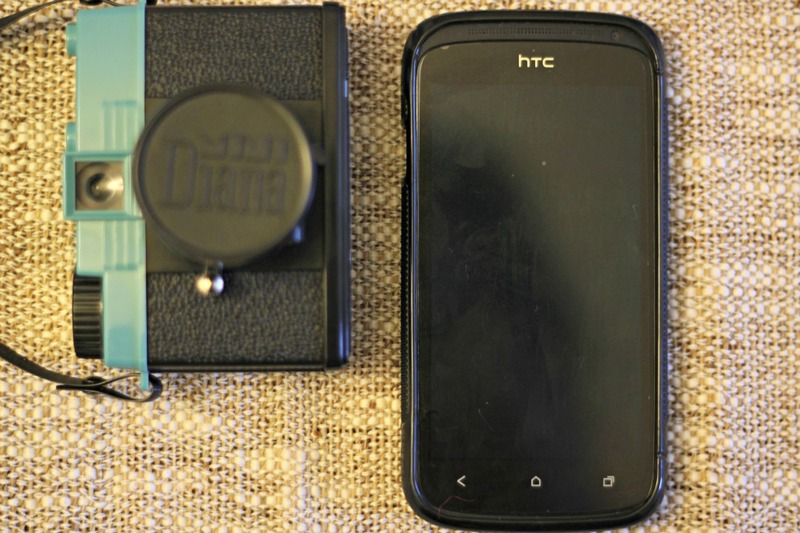 This is a camera I trust – she is solid, with a metal body, and dependable. And she didn’t disappoint me this time either. I also found more recent memories, from my wonderfully self-indulgent weekend in London a few weeks ago, when I walked along the streets of London taking photos, visited the Man Ray portraits exhibition at the National Portrait Gallery, had my afternoon tea while people-watching in Covent Garden and had dinner with fellow Muse Debra. What film formats have you been shooting with lately? Let us know in the comments! And if you have ever used a Diana Mini, I would love to see your results, since I need reasons to persevere with that camera. Also, don’t forget to share your results in the Film Friday pool. 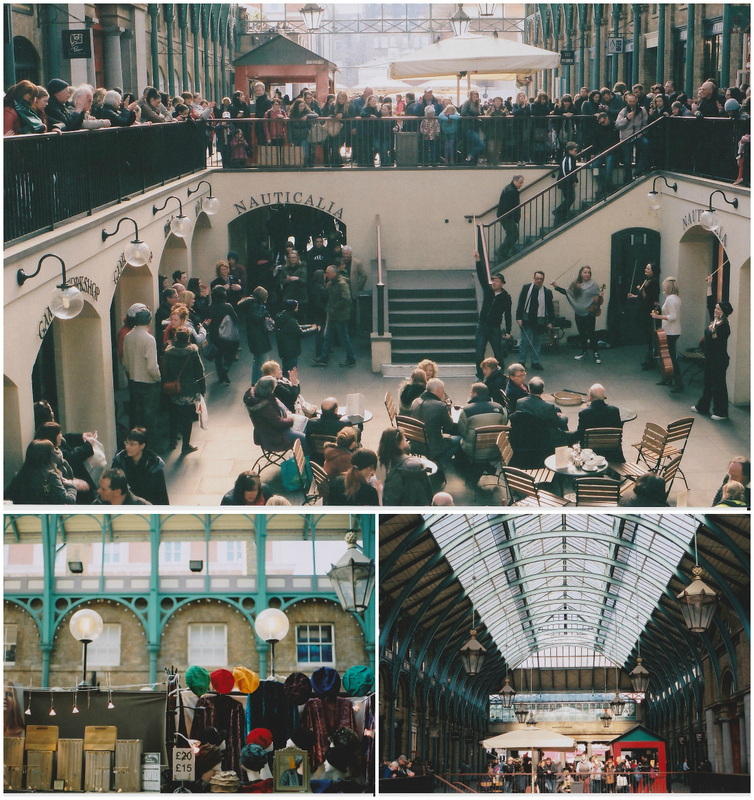 Love the images from London, they remind me of my recent self-indulgent weekend there 🙂 I shoot with two trusty Minoltas, but I’m yet to try out my Holga and my Hasselblad…probably just needing a bit of a push. Some really wonderful photos here! Beautiful, Jenny. I especially love the red and black one and the snow one. I’ve been shooting medium format, slowly, but I haven’t had any developed in too long (I’ve been busy and broke!). I don’t have the Diana Mini, but I have an Olympus Pen, which is also half frame. I put one roll through it and my feeling is that it is made for in-camera diptychs. I tried shooting subjects that went together. The only one I put up on Flickr is this: http://www.flickr.com/photos/superdewa/8491406364/. I should do another roll, although I think it needs a good cleaning. Medium format is indeed far too expensive to develop these days, and I even struggle to find a lab that does it anymore, sadly. Unless I want to pay about USD 7 per scan (! ), the lab will digitalise my negatives using a standard machine in which two half-format shots don’t *quite* fit one scan, plus the machine will mess up the exposure if the two shots scanned together are differently exposed. Clearly scanning the negatives ourself is the way to go here! $7 per scan! Wpw! Yes, we have to start doing this on our own — developing, too! 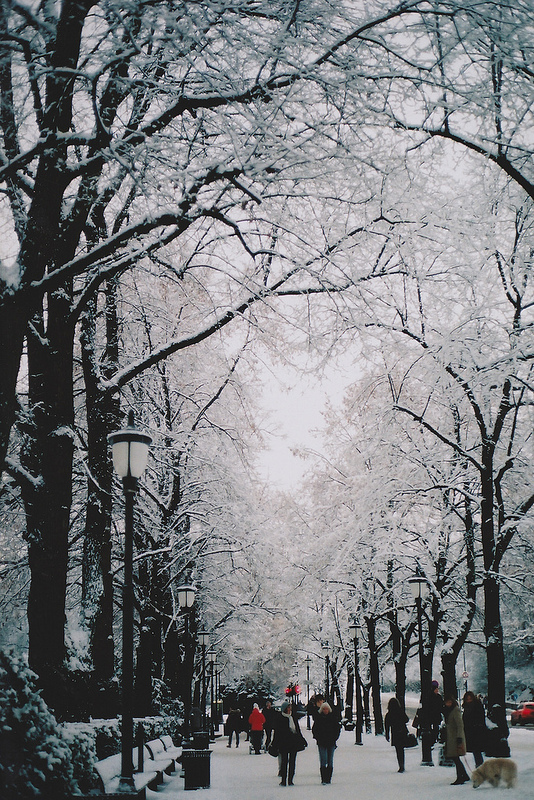 LOVE the winter path with the snowy trees and people. These shots are gorgeous!! these are amazing. Those shots from the Minolta are all frame worthy. And while the Diana might be presenting some blur, I still like the funky perfection of those as well. I am trying hard to learn how to load and shoot with my yashica tlr. it’s a humbling experience, but when I get a good frame, it’s all worth it! Ooo, yes – I’m fascinated with TLRs these days, as my Dad recently lent me a Rolleiflex. I find it to be a very peaceful, almost meditative way of shooting. that half frame thing is too cool. glad you found some treasures in your film! many beautiful images here jenny! i love that you got a little winter surprise when you developed that film. the beauty of winter without feeling COLD! Jenny, these shots are stunning! WOW! 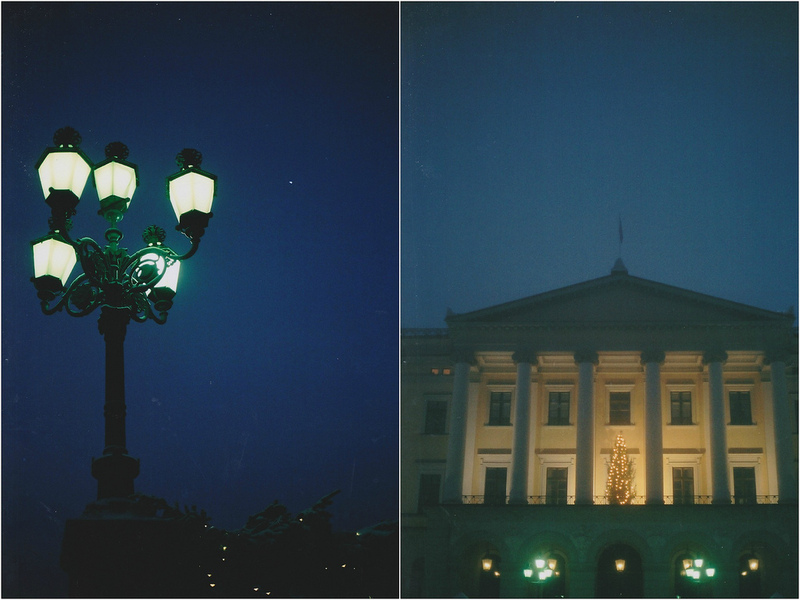 I love those night and winter shots especially. I have a handfull of 35mm that i’ve shot with my sister’s old camera that still needs processed. And i need to start testing out my mom’s old Minolta as well…and then finally develop all that film!!! I’m digging those half-frame shots too! 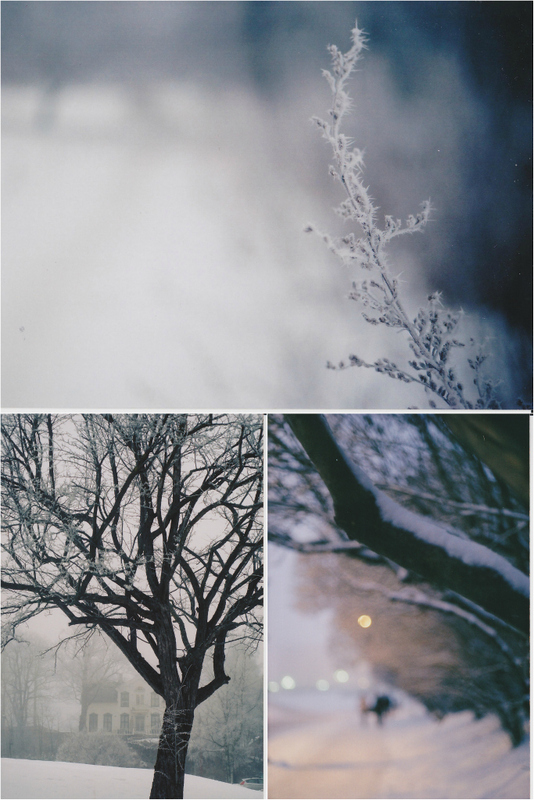 My favorite images in this post are the tree/house/tree/lane shots that form a wintery diptych. They speak of the hush and stillness of winter. Perfect! Aw, thank you so much, Anna! 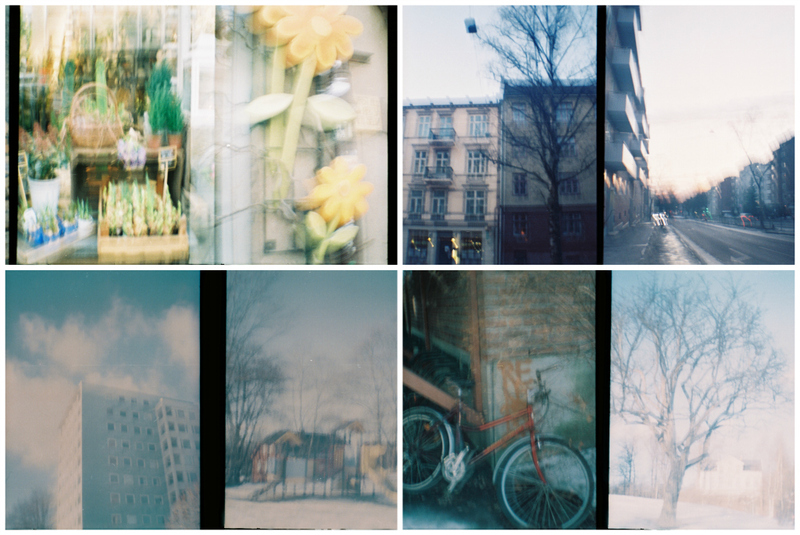 I love the results you had with the mini Diana the blur lends a sense of poetry to the images. I just bought a canon film camera and I plan on trying my luck at some film. It is funny how I think of it as daunting even though I leArned photography on film cameras. It’s true that shooting film is a little intimidating! And I’ve had some disappointments – when that *perfect* shot I can’t wait to see turns out either wrongly exposed beyond digital saving or completely ruined from getting light on the film. But that makes it all the more rewarding when you succeed. And thanks for the lovely words on the Diana shots – makes taking the leap and putting my imperfections out here totally worth it. that winter shot with the trees in the street!!! wow, feels like a scene from a movie and I just love the mood! 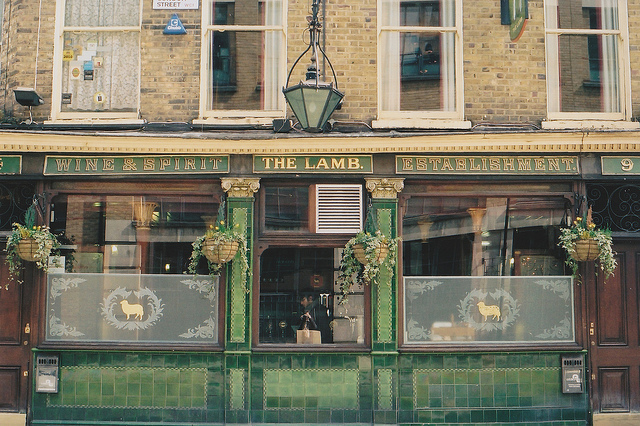 the ones from London – also gorgeous!!! I would want all of these in frame! I’ve been shooting Polaroid film lately, or rather Impossible. I think I shall get my Canon A-1 out again and shot a little 35 mm. One of my very early 35 mm cameras was a Minolta, I loved it, I was so upset when the casing gave way. And certainly this is the time of year to experiment with film – good luck with it, and as usual I look forward to seeing your results (plus, for an anglophile like myself, Britain on film is never wrong! ).